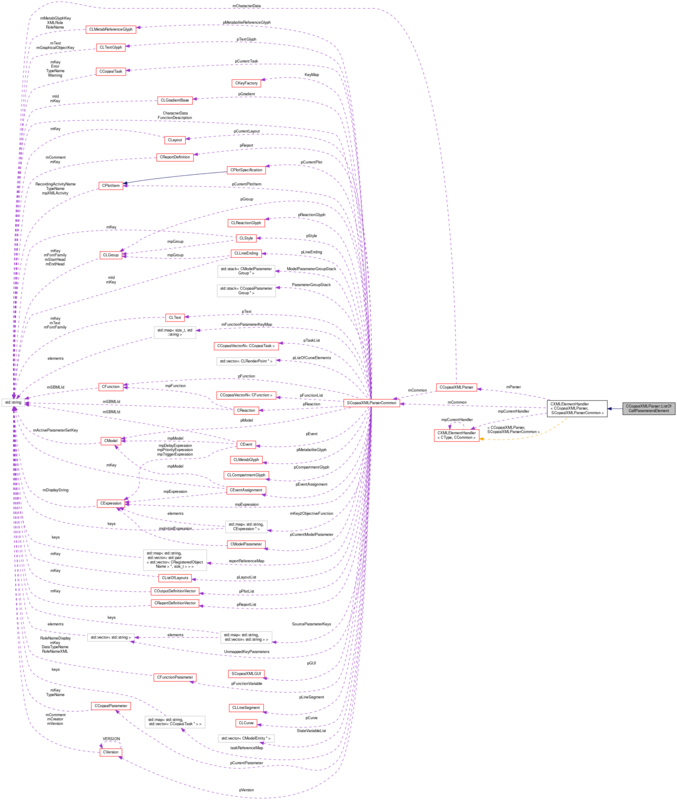 Definition at line 707 of file CCopasiXMLParser.h. Definition at line 715 of file CCopasiXMLParser.h. Definition at line 4832 of file CCopasiXMLParser.cpp. Definition at line 4837 of file CCopasiXMLParser.cpp. 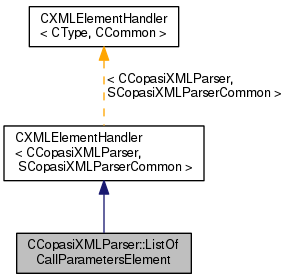 Definition at line 4883 of file CCopasiXMLParser.cpp. Definition at line 4842 of file CCopasiXMLParser.cpp. References CCopasiMessage::EXCEPTION, CCopasiXMLParser::mCommon, MCXML, CExpatTemplate< CExpat >::mParser, and UNKNOWN_ELEMENT.